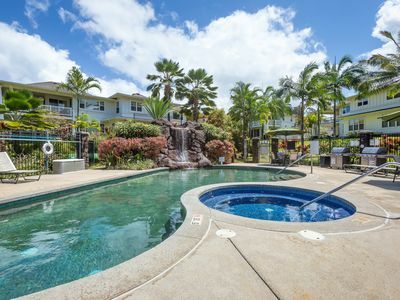 Nihilani At Princeville #10B: Premier Plus Garden View with AC at a Great Value! 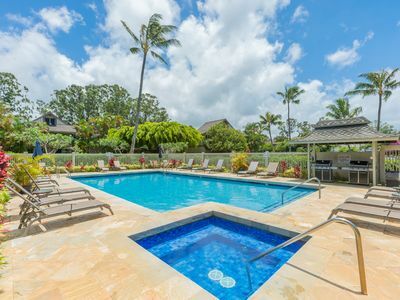 The Nihilani at Princeville is one of North Shore Kauai’s newest resort communities. 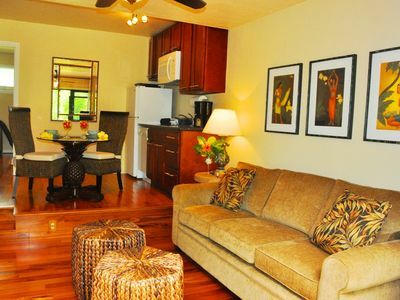 The townhome units are spacious and equipped with all the finest amenities including central AC. 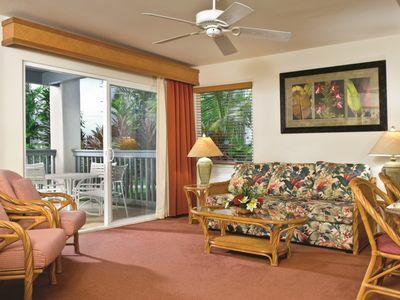 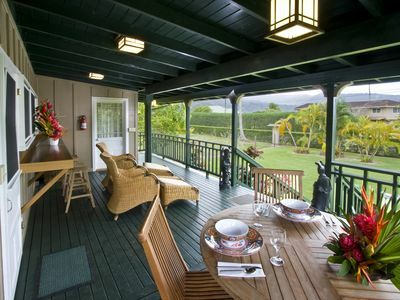 Enjoy a covered lanai, one of the greatest resort pools in Princeville and your own enclosed garage. 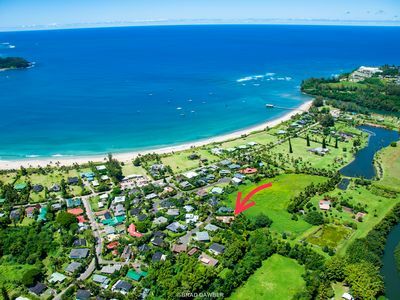 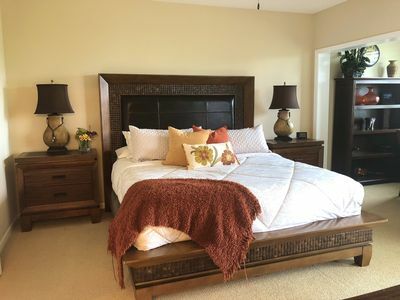 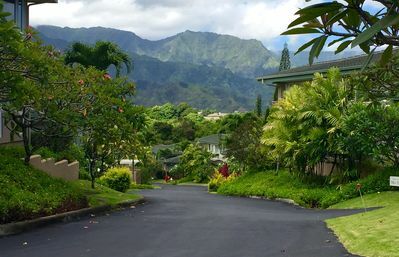 Nihilani 10B is close to The Parrish Collection Kauai���s Princeville Center office as well as the Princeville Golf Course and Tennis Courts. 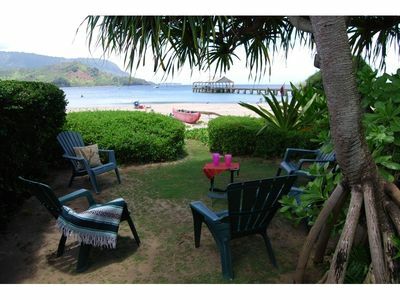 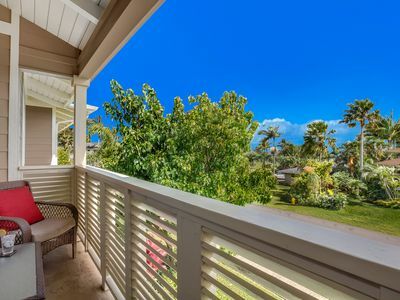 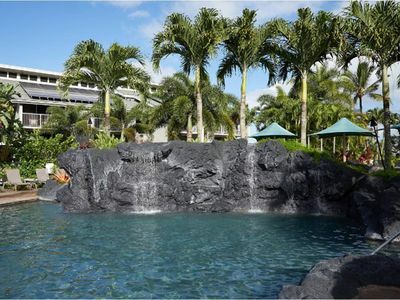 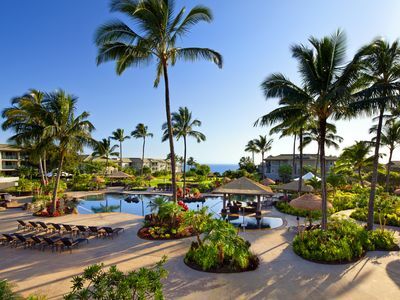 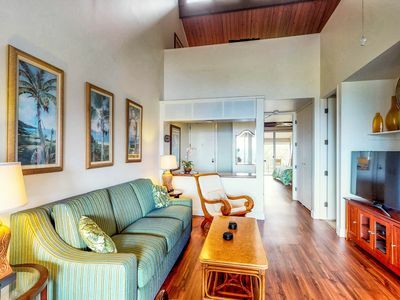 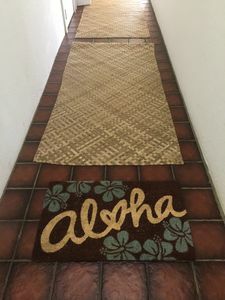 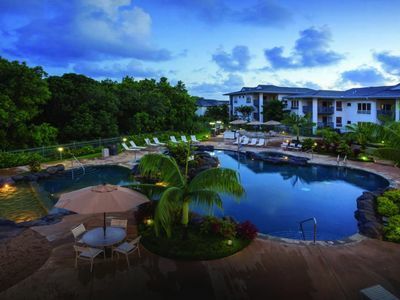 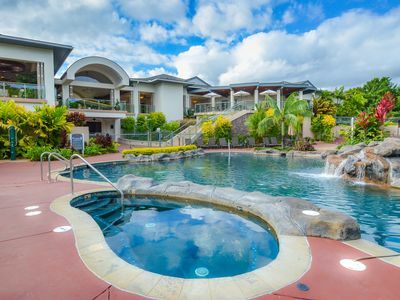 Kauai, HI: 1 Bedroom with WiFi, Resort Pool, Near Golf Courses, Beaches & More! 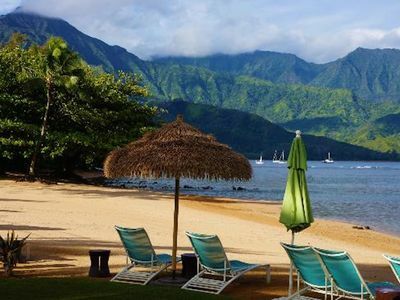 One of Kauai's Finest Resorts! 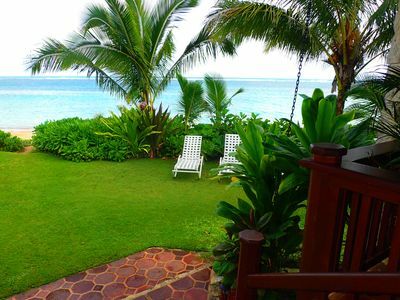 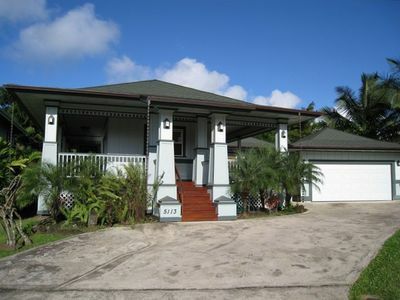 Beautiful 3 Bedroom Anini Home Just Steps to the Beach!